Well, Trace is in a real pickle this time! Press has to work this one without his partner. There’s been a murder entirely too close for comfort, and the whole Virginia team has to come together to prove Trace’s innocence. 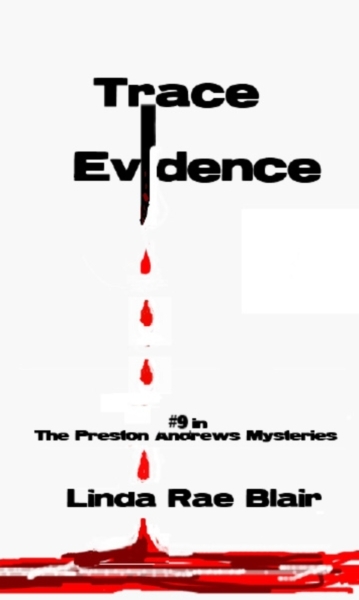 Trace is “banished” to the Andrews mansion, where he is becoming Jones’s new best friend. Poor Trace! As for the case, let’s just say that unrequited love can be a real killer!